SLMsmart Health Shake for Muscle Building? Health Shake for Muscle Building? 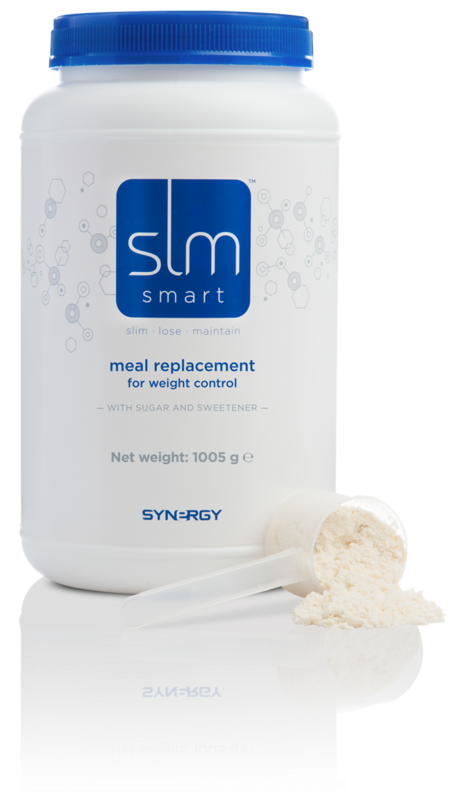 SLMsmart Health Shake is a delicious meal replacement that can help you manage your weight. However, because Health Shake has been formulated with such a unique blend of proteins, it can be used as more than a weight management aide. In fact, Health Shake may be used as a helpmate for anyone who may be aspiring to build muscle, tone muscle, or maintain a powerful physique.This is why the winner of the current SLMsmart 90-day Challenge will be selected based on total body transformation and not simply the weight management results. Combined with the proper diet and exercise routine, SLMsmart can be a key player in helping to feed your muscles the protein, fat, and carbs that they crave to become stronger.Drew Manning is a great example of someone who uses Health Shake daily to maintain the muscle he has been developing and sustaining over time. As one of two SLMsmart coaches helping Challenge participants reach their target weights, he drinks Health Shake twice per day, every day. Drew has also recommended that anyone looking to add muscle will benefit from adding one more serving Health Shake to that daily routine. For breakfast, mix 3 scoops of Health Shake with 8 oz. of water or almond milk, and blend together with your favorite fruits, vegetables and other healthy ingredients. Mix 1-2 scoops of Health Shake with 8 oz. of water or almond milk after completing a weight lifting workout routine. Mix 1-2 scoops of Health Shake with 8 oz. of water or almond milk before going to bed at night. When you work your muscles, the tissue breaks down. The whey, soy and casein proteins in SLMsmart are a slow-digesting formula that will aid in supporting muscles. Eating—or drinking—a protein-packed meal right before bed and soaking those muscles with protein is a strategy popular amongst bodybuilders. In addition, SLMsmart’s formula contains healthy carbohydrates that help support glycogen levels and offers the body a full meal’s worth of vitamins and minerals. Drew said that while drinking SLMsmart two or three times per day may seem mundane, it doesn’t have to be. SLMsmart is available in both vanilla and a new, rich chocolate flavor. He and his wife Lynn Manning have created a number of crave-worthy shake recipes that you can make. The recipes include a Butterfinger shake, chocolate mint shake and banana cream pie shake, to name a few, and are all found on the SLMsmart App that is made available to you by signing up for the 90-day Challenge. Join the Challenge now for discounted packs and exclusive Challenge scratch-off cards.